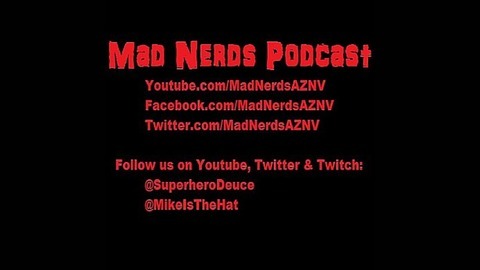 Mike and David discuss the weekly episodes of both Gotham and Agents of Shield. We talk comic book movie news, video game news/reviews,what comics we are reading/what's new in the comic book world and anything else that is big in the nerd world. 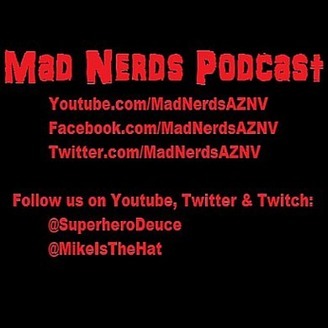 Mike and Dave talk about the last two weeks of: Gotham, Agent Carter, DC and Marvel Comics, the Batman: Arkham Knight rating, Deadpool movie news, X-Men Apocalypse casting stuff, Aquaman's photo, Avengers poster and casting news and Leonard Nimoy.